A big step above most from Beaune, this is always a very attractive cuvee. Highly perfumed, with plump, ripe, chewy redcurrant fruit. Smoky and spiced with a succulent, juicy texture and fine tannins. 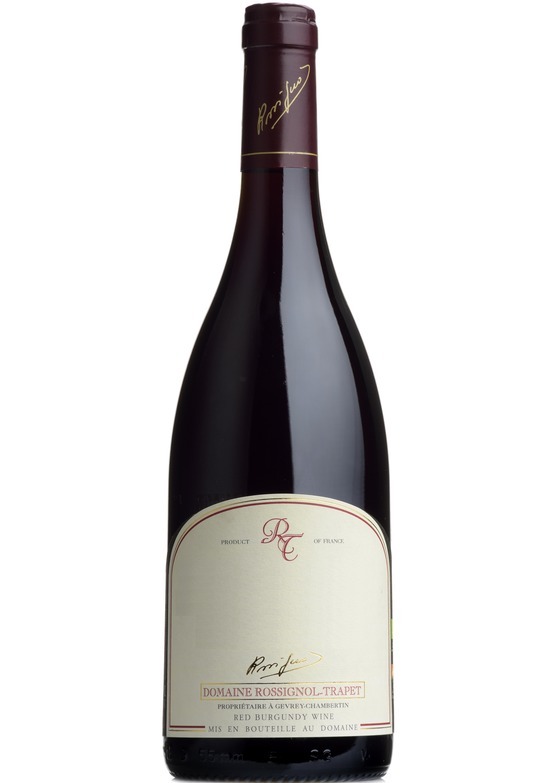 Elegant and polished red cherry flavours with a sappy richness which adds notable depth. Hugely drinkable with a great vein of refreshing acidity balancing the exuberant, crystalline fruit flavours. Nicholas and David Rossignol make some of Burgundy’s most sumptuous, exotic, complex and exciting pinot noir. Based in Gevrey-Chambertin, their wines offer great depth, concentration and exude a wealth of character. Always true to their terroir, these wines are stylish, accessible and beautifully made across the range. We are thrilled to have secured an allocation of Nicolas and David’s splendid and highly sought-after 2017s, with their rich, pure and refreshing fruit flavours and extraordinary depth and texture. The sheer confidence in the glass and the fine balance between luscious fruit concentration and scintillating tension simply electrified Rossignol-Trapet’s wines – they are truly a joy. Nicolas and David converted to dbiodynamic viticulture in 2004. In 2017 they picked from the 7th to 13th September, and enjoyed similarly generous yields to 2009 and 2015. Around one third new oak is used for the premiers crus, rising to two thirds for their grands crus.